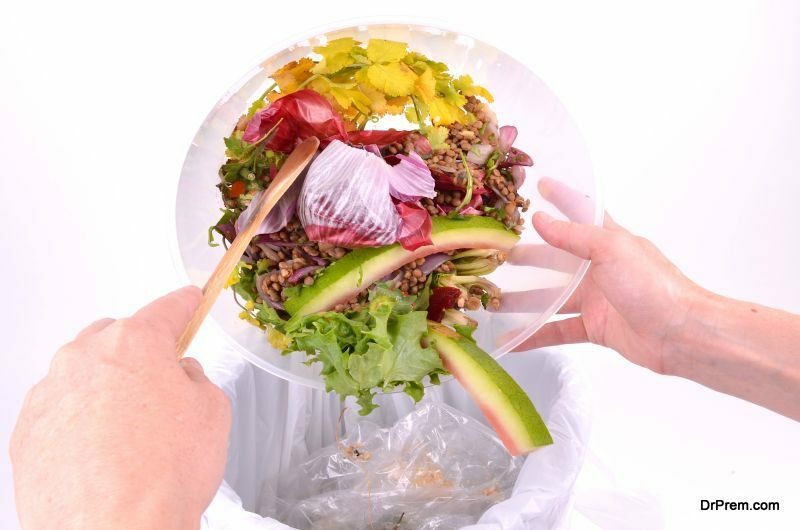 There is a negative impact of food wastage on environment, as the organic waste which ends up in landfills suffers due to the insufficiency of oxygen, which stifles or slows down the process of decomposition. This means landfills fill up even more quickly. According to studies, most of the waste produced in homes is organic matter. So if every home controls or reduces the amount of organic waste they would be throwing into landfills, the life/space of landfills could be extended. One of the reasons not to throw organic waste in landfills is because of the way organic decomposes in landfills. It releases very high amounts of methane, which traps more heat within the atmosphere than carbon dioxide. Landfill methane emissions from organic matter such as food waste, animal waste, agricultural industry waste is one of the biggest contributors to global warming. 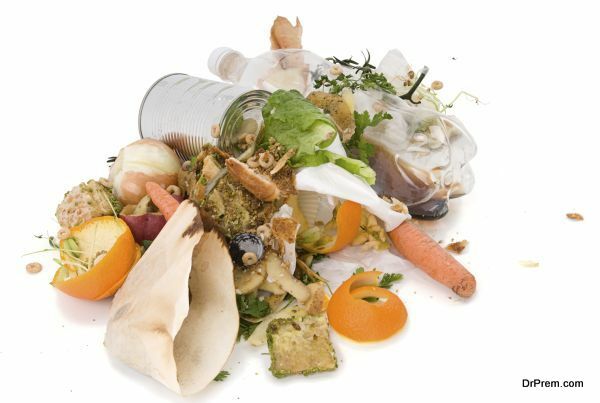 Controlling the amount of organic waste which people are throwing into landfills can help to reduce global warming too. If you don’t throw away yard debris, food scraps and food waste, it can drastically reduce the number of plastic bags that are required to throw away trash. This can help you save some money as well as save the planet from a little less plastic pollution. Another problem with organic matter in landfills is that the decomposition of organic material causes a lot of water and soil contamination. The chemicals and non-degradable products in landfills mixes with degrading sludge from the organic rotten material. This contaminant can soak into the ground and might even reach waterways, causing water pollution. This is of the other reasons not to throw organic waste into landfills. Organic waste can create organic compost which homeowners can use for their plants or even sell them to farmers or nurseries. Farmers can use the food waste from their tables, as well as animal feed, along with other organic waste to make compost they can use for their plants. This could be a great way to grow plants in an organic manner and save money by not buying chemical fertilizer. This is a sustainable alternative to growing food in an eco friendly manner. 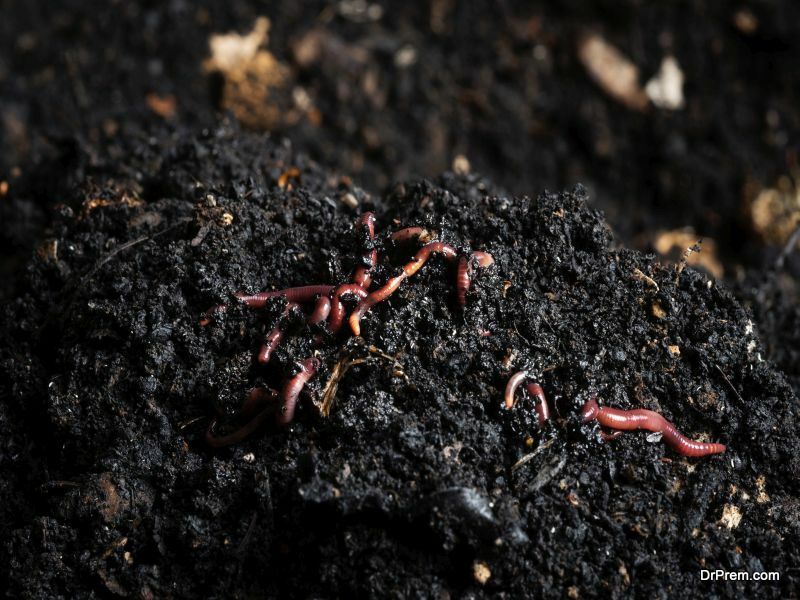 Compost improves the fertility of the garden. While making compost, you do a great service to the planet by recycling grass clippings, food scraps, dry leaves and so on, and make an excellent soil for your garden, whether it’s from food or flowers! Compost balances the pH levels of soil. If you have alkaline or acidic soil, compost creates a soil which is balanced and neutral, which is actually what plants thrive in. You will save a lot of water if you use compost, because it absorbs a lot of moisture, and reduces the need for much irrigation. If you’re bothered by the stink of compost, there are many ways to compost, including stink free methods. 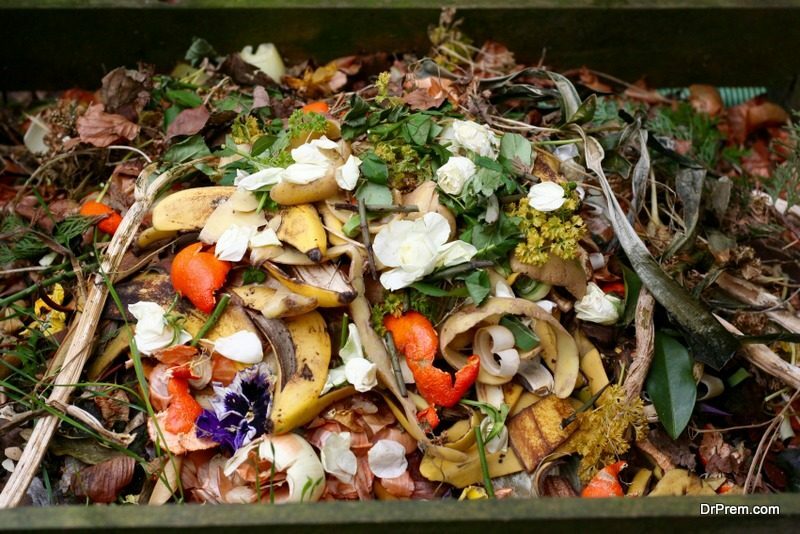 One of the best reasons not to throw organic waste, is that you feel good about yourself. It will build up your self-esteem and self-worth as you have taken a positive step for the good of the planet. 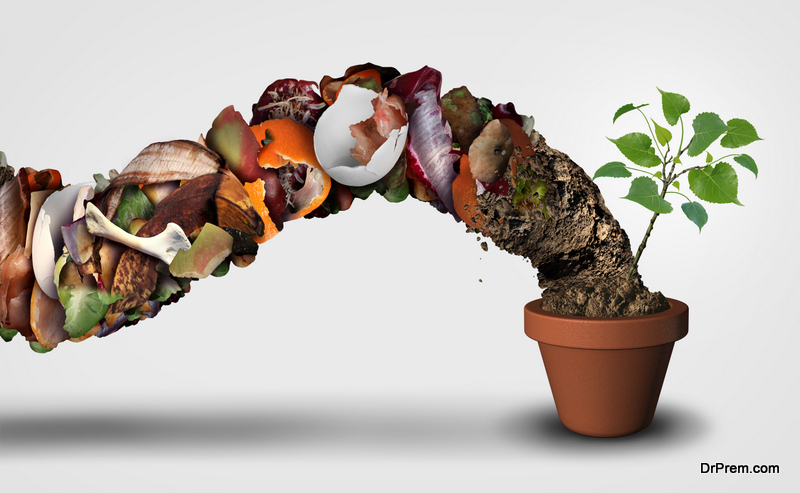 The impact of food wastage on environment is that a lot of resources are wasted the moment edible food is thrown away. All the energy, water, money, effort and energy used to grow, produce and cook food is wasted, which turns out to be a huge amount globally. Almost 99% people assume that expired products are unsafe to eat. Of course, if it’s been lying there on the shelf for years on end, you can justifiably throw it away. Otherwise, the use by date does not indicate food safety by only food quality. So the tins, cans and other expired food you throw away a day or week away can be consumed, and need not be thrown away. If you’re not sure whether you will use some food before the expiry date, just don’t buy it! Did you know that the ugly looking fruit is just as good, or perhaps better than perfect looking food? A lot of fruits and vegetables are discarded as they have blemishes, or the color is not fine and so on. In fact, you ought to be careful of perfect fruits, as nature does not produce perfectly round, blemish free food. Any food which is absolutely perfect might be because its GMO or because it has been chemically ‘helped’. So ugly food should not be one of the reasons not to throw organic waste! 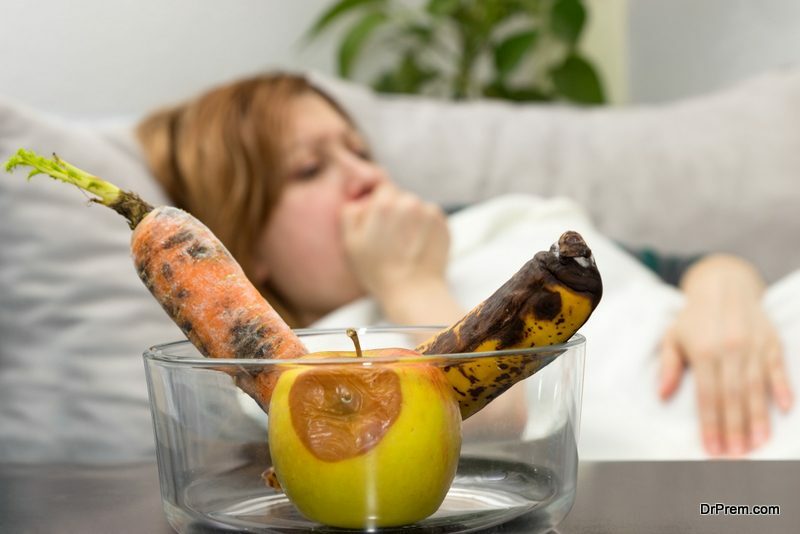 We are blessed with an abundance of good, healthy food, which makes us insensitive to those people in the world who do not have access to healthy food, or any food at all. When we stop buying more food than we can finish easting, and respect food enough to find out ways to use surplus food, there would be less food waste in the world.